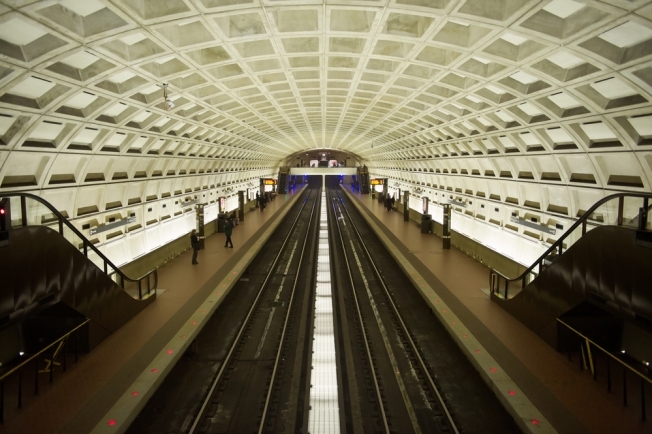 Metro will stay open an extra hour for Sunday's match-up between the Redskins and the Cowboys. The news follows the NFL's decision to move the game, originally scheduled for 1 p.m. on FOX, to 8:20 p.m. on NBC. The last Blue Line trains from the Morgan Boulevard station will leave at 12:25 a.m. (toward Franconia-Springfield) and 1:33 a.m. (toward Largo Town Center). While entrances at all other Metro stations will close at their normal times Sunday, the exits will remain open during the extra hour of service, Metro officials say.